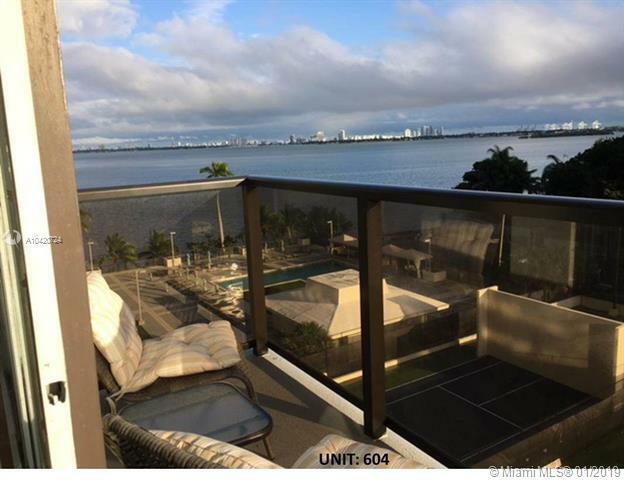 A beautiful upgraded unit with gorgeous bay views. 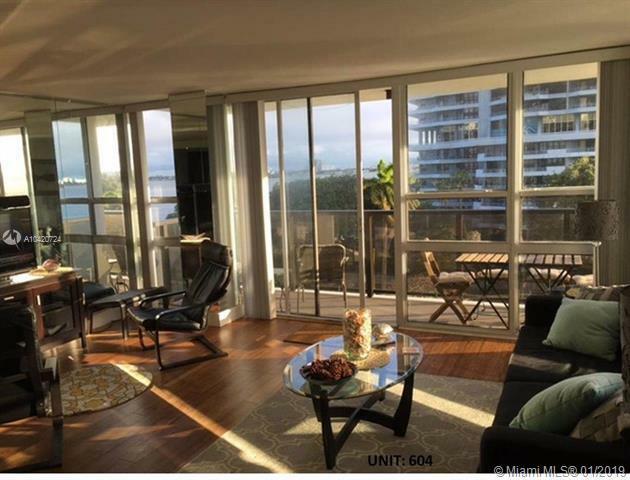 Spacious unit (1,218 SQFT) with 2 beds/2 full baths. 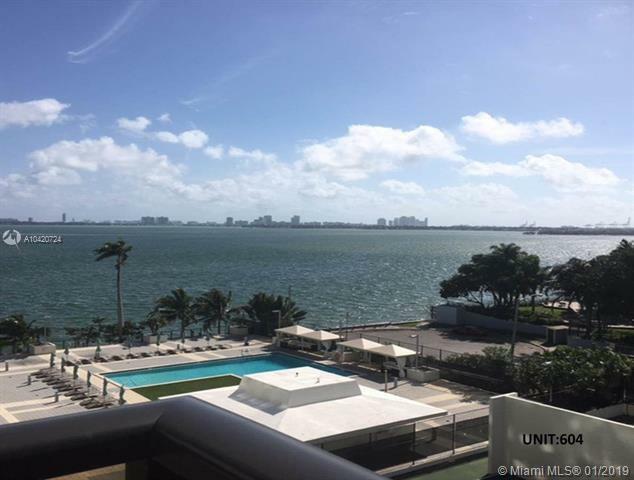 Newly constructed open kitchen with granite tops & S/S Whirlpool appliances, new Samsung high efficient front-load washer/dryer, and beautiful bamboo wood floors. Enjoy amazing sunrises and incredible bay views from every room. 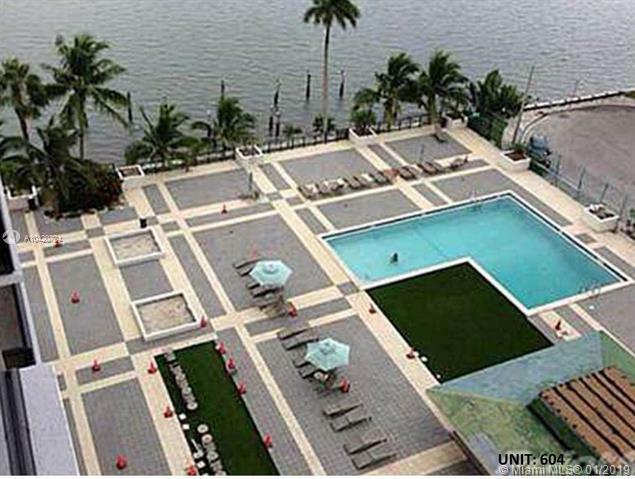 Sizable master-suite w/walk-in Californian-style closets, and granite bath w/large tub. Ample closets with vast space. Spacious guest suite with new Californian-style closets.